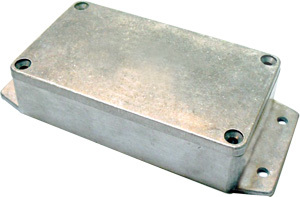 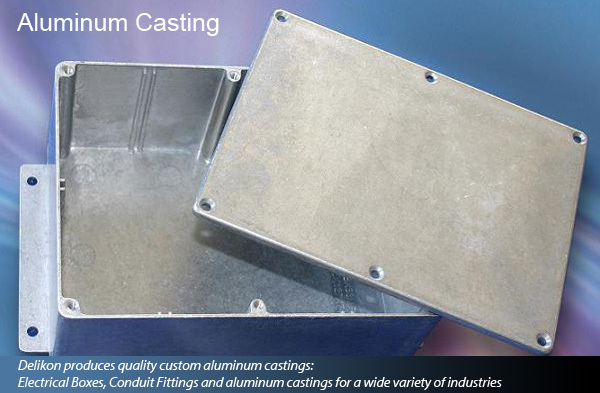 From pattern making, machining, to coating or sand blasting, Delikon produces quality custom aluminum castings according to customers' drawings or samples: aluminum Electrical Boxes, Conduit Fittings and other aluminum castings for a wide variety of industries. 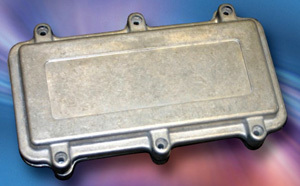 Your one stop shop for Aluminum Casting from design to production. 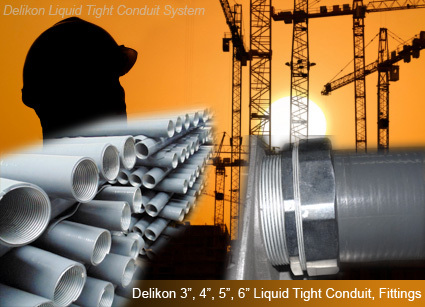 Available from 3 inches up to 6 inches.